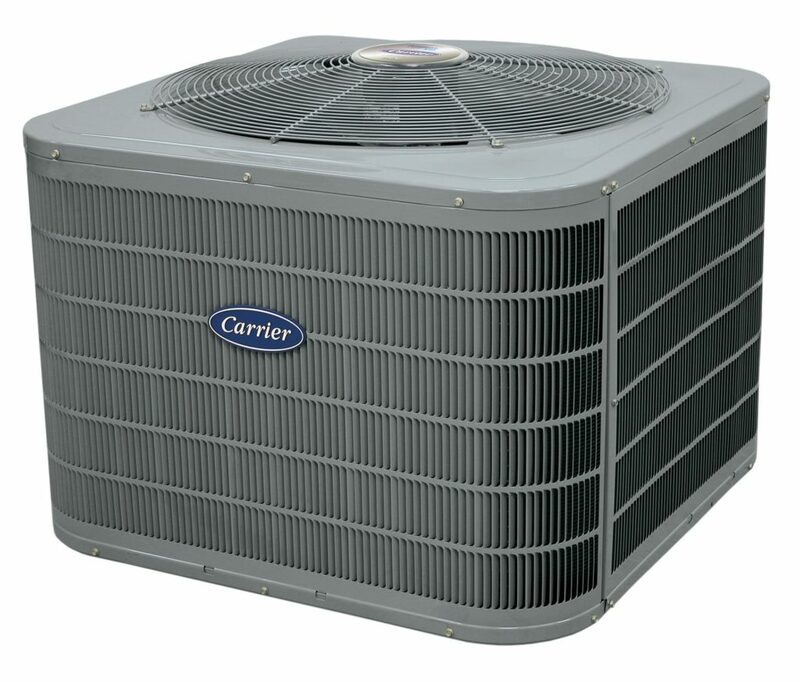 We sell, install and service all makes and models of air conditioners, and Carrier knows air conditioning. After all, they invented it—and have been perfecting central air conditioners for over a hundred years. The exclusive Infinity Series heat pump with Greenspeed intelligence is the first of its kind. Variable-speed technology enables precise delivery of heating and cooling comfort in longer, lower speed run times. That equals comfort, savings and quiet operation. Download brochure. The Infinity 19VS is different in a lot of ways. It offers variable-speed compression that can step down in 5 stages to as low as 25% of its capacity. Download brochure. Energy efficient and quiet: reliably keeps home cool. 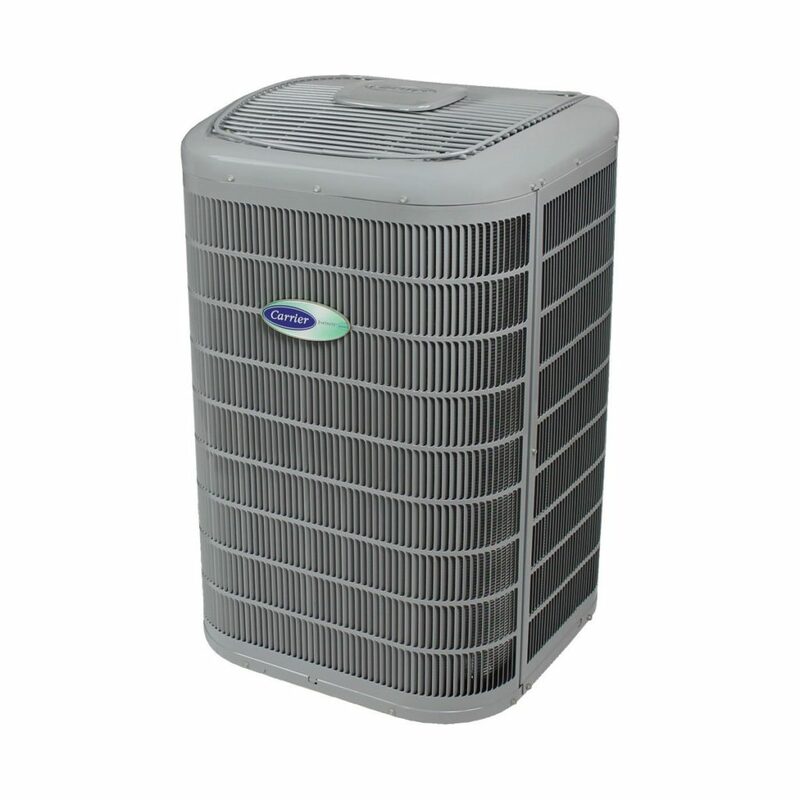 When you want a reliable central air conditioner with a great mix of cooling efficiency (up to 17.5 SEER) and quiet operation (as low as 73 dB), consider these Performance and Comfort series units. Download brochure. 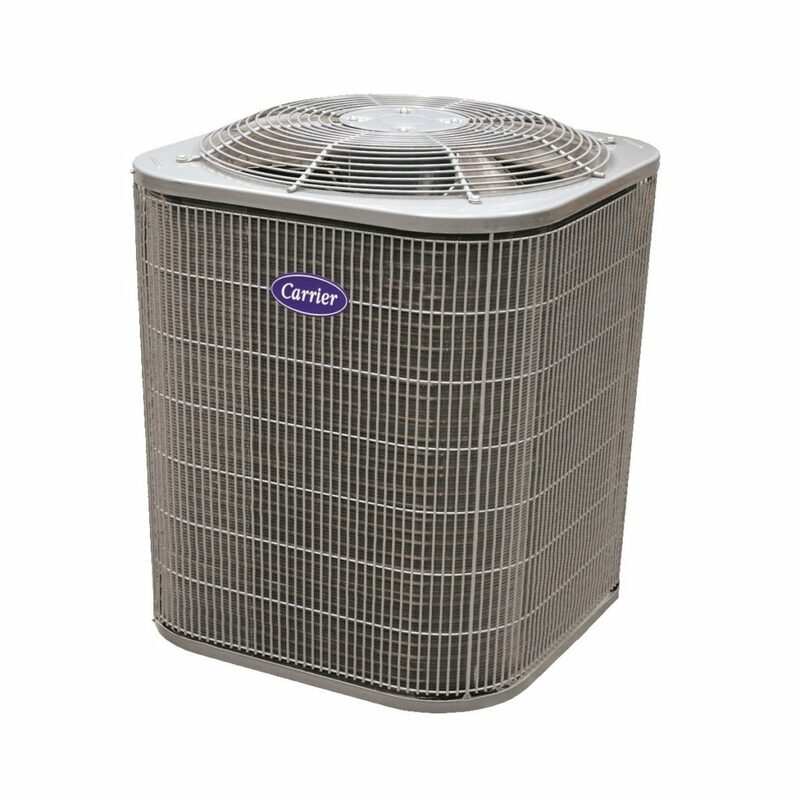 Economical cooling comfort: reliable, quiet, and efficient. 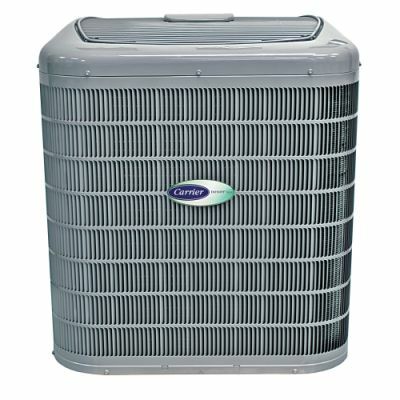 Cut your central air conditioning utility bills with up to a 16 SEER efficiency rating. It runs quietly for added comfort and resists the elements to run reliably for years. Download brochure. The Infinity 20 Air Conditioner with Greenspeed® Intelligence puts Carrier’s most advanced, patented technology where it’s never been before – in an air conditioner. As a result, you can enjoy superior cooling, extra energy efficiency and ultra-quiet comfort where it matters most — in your home. Download brochure. 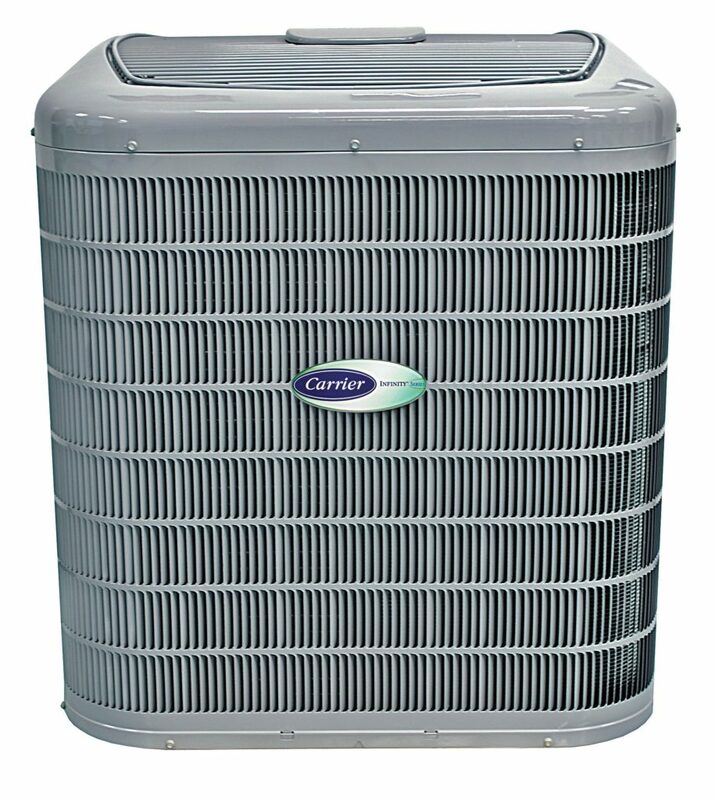 For more on Carrier air conditioners or any of our other products and services, please contact us. Don’t forget to ask us about our exclusive 100% Satisfaction Guarantee!